In a week of dizzying political drama (Kavanaugh hearings, Woodward book release, Anonymous NYT Op-Ed), the debut of a new Nike ad campaign featuring Colin Kaepernick stands out. Kaepernick, the former 49ers quarterback, emerged at the center of a firestorm for taking a knee during the National Anthem, an action that sought to highlight racial inequality and police brutality. His protests have inspired many players in the league to join him while simultaneously provoking condemnation from others, including President Trump, who has used the issue to sow further cultural divide from his bully pulpit. Those railing against this protest have often incorrectly conflated it with disrespect to the flag and American values. 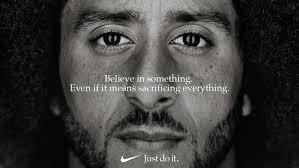 Nike, #89 on the 2017 Fortune 500 list, has fashioned a new advertising campaign foregrounding Kaepernick and pushing the message, “Believe in something. Even if it means sacrificing everything.” Boycotts have ensued. However, for all of its controversial cachet, the challenges with Nike's campaign prove multi-dimensional. First, the advert utilizes faux-inspirational sentiments doing nothing to clarify the context surrounding racial injustice and police brutality which ignited Kaepernick to take a knee in the first place. If Kaepernick’s protest was initially received by many as abstracted signification, then the Nike ad further complicates this messaging; sanitizing it and reducing it to little more than a cliché motivational poster. Secondly, Nike is hardly the right company to launch a campaign highlighting progressive values due to their history of corporate greed: reliance on slave labor, factories which contribute significantly to climate change, a misogynistic work culture that has been called out in the #MeToo movement. Maybe through Nike’s longstanding relationship with professional sports, and the NFL in particular, this ad campaign will provide league owners with the necessary cover to rehire Kaepernick back into the NFL. My call to action is that we all take a knee. The current brand of politics entrenched in white nationalism and marinated in fear of the Other is severe. We cannot allow anyone's voice to be silenced and we cannot allow this symbol - which has contributed positively towards opening a cultural conversation – to be reduced to an image appropriated by mass-marketing; nothing more than a new way to sell running shoes. 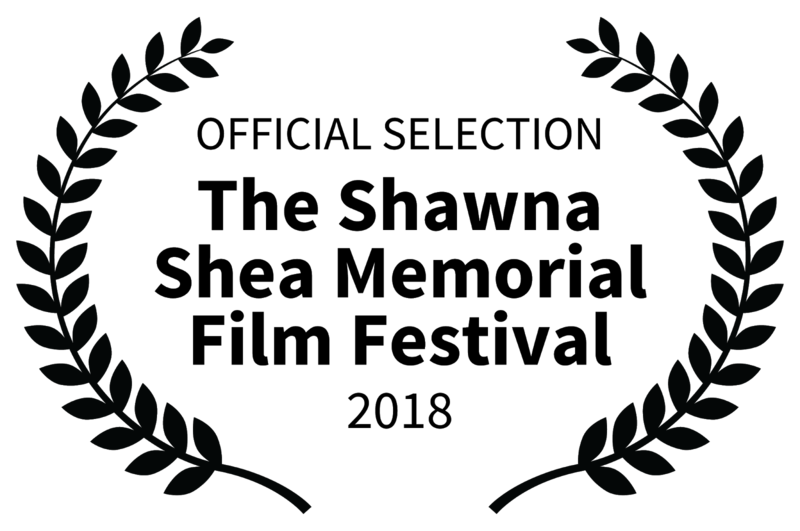 Breakneck Hill has been named an Official Selection of the 2018 Shawna Shea Memorial Film Festival. The festival will take place from October 4th through the 6th this year. When scheduling has been locked, this page will update with more specific showtimes. Derek Dubois's article for the peer-reviewed journal Film International entitled "Wax Museum with a Pulse: Aesthetics, Reflexivity, and Intertextuality" has just been published in the journal's latest issue (16.1). The essay is a detailed analysis of aesthetics, reflexivity, and intertextuality within the Vincent Vega and Marsellus Wallace's Wife segment of Quentin Tarantino's Pulp Fiction. 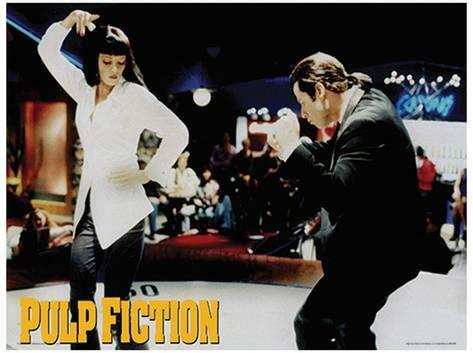 The essay argues that Tarantino oscillates between modes of Classical Hollywood and Art Cinema film-making with the dual-purpose of creating a world populated with psychologically complex characters as well as crystallizing his auteurist style. 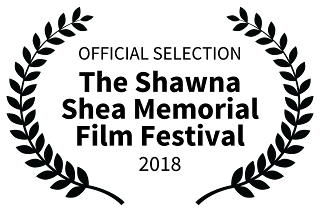 Derek Dubois's article for the peer-reviewed journal Supernatural Studies entitled "A Supernatural Spectacle: Film Style Within the Prologue of Black Swan" has just been published in the journal's latest issue. Article Abstract: Filmmaker Darren Aronofsky is well-known for a dynamic film style that showcases characters who self-destruct in visceral, kinetic ways. His Black Swan (2010) concerns a talented but infantilized ballet dancer whose quest for perfection in her renowned company's performance of Swan Lake leads her down a darkened path of self-mutilation. The film externalizes this threat through the introduction of supernatural elements—most specifically—through the emergence of the double. This essay argues that Aronofsky establishes his key themes and genre elements through the techniques of art cinema immediately within the film’s prologue.